Looking for trailer brakes e.g. 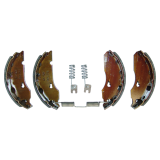 brake kits for your trailer? 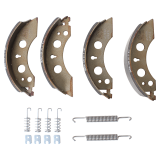 Search for Knott brakes for trailers and wheel brakes for many different trailer systems.